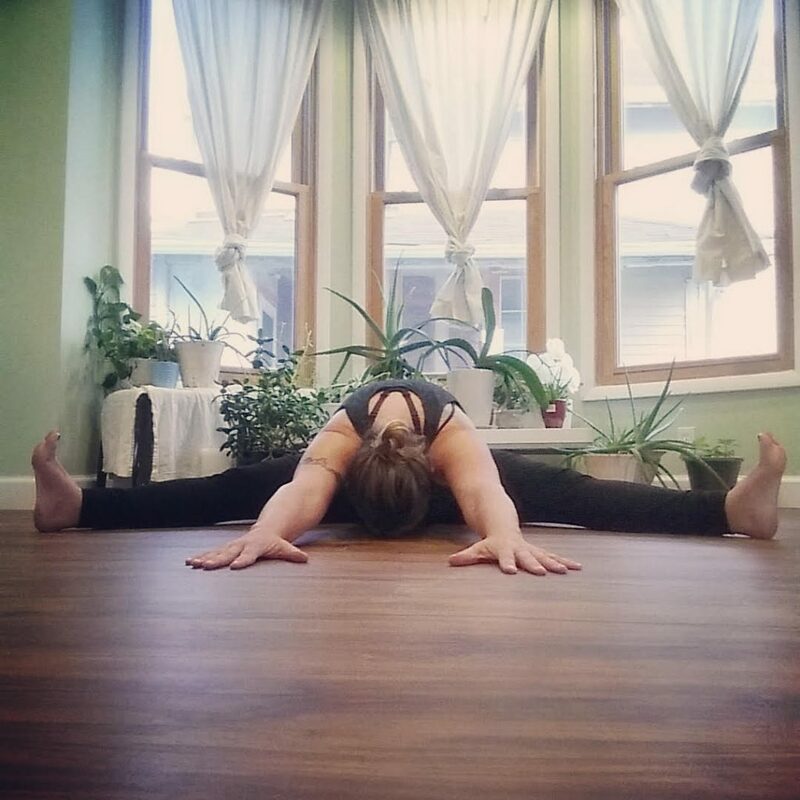 Kellie has dedicated herself to the practice, study, and teaching of yoga since she realized the balance it brings to all aspects of her life. She began practicing yoga in college to benefit her long distance running. Kellie fell in love with the yoga community, and the endless opportunities for learning and discovery that yoga offers. Her background in Elementary Education has helped her create a warm, welcoming, and exciting environment in her classes. She bases her teachings off of generating confidence, curiousness, and courage in her students. She truly believes that yoga can be for anyone and everyone. Kellie attributes her playful and accepting philosophy to her teachers Stephanie Rosenblum and Gina Marciano of Yeah Yoga, who shared their knowledge by encouraging their students to have fun, push their boundaries, and explore. Mary’s passion for yoga originated with the discovery of the universal connection that exists among all living things. Through Yoga, Mary found a philosophy, that for the first time in her life, truly brought on peace of mind, relief from anxiety & stress… a true path to happiness. Starting off as a student of East Wind Studios, Mary quickly discovered the direction her life needed to take as a Yoga teacher. Mostly, she celebrates the union that is Yoga: of mind, body, soul and connection to the world around her. 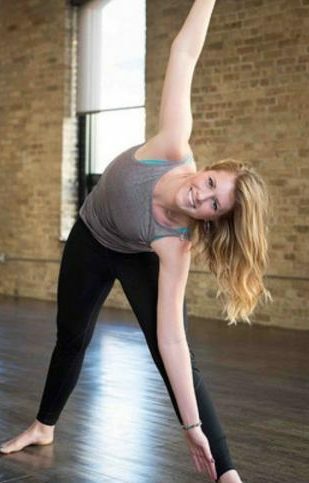 Mary received her 200HR certification as a Vinyasa Yoga teacher from Yoga Six in Chicago, IL under Angie Starz & Jenna Reddington. Mary’s educational background is in Marketing & Management from the Illinois Institute of Art in Chicago. The passion to not only teach yoga, but also help educate others about the yoga philosophy and practice to the Community. Mary is also the Marketing & Events specialist for East Wind Acupuncture (parent company), a Traditional Chinese Medicine practice in Chesterton. I am a philosopher, mother, wife, sister, daughter, and lover of flexibility of the mind and body. My practice of yoga has evolved over the past 18 years from an asana practice to a meditative practice to a living mindfully in all aspects of life. Through my practice, I have studied anatomy, Ayurvedic medicine, and Eastern thought. I attempt to take into account each student’s physical, emotional, and mental state when I teach. I hope to share peace by allowing the body, breath, and mind to come into its maximum range. I am a Samapatti certified teacher by Mike Zolfo at the Yoga Room in Crown Point. Samapatti includes teachings from all the schools of Hatha and Raja yoga. It emphasizes the transformative aspects of yoga. I have worked with the elderly, preschoolers, high school and college athletic teams, and everyone in between. I love to bring yoga to everyone. Tina, RYT200, offers the prana-based practices of reiki, yoga and meditation. Prana is the life force energy flowing through the body-mind. When prana flows optimally, a person feels balanced, whole and complete. Daily life, with its triggers and stressors, tends to inhibit prana by leaving physical, mental and emotional imprints that can affect total well-being. An easy way to disengage from reactive patterning and improve overall health is through deep relaxation. Tina specializes in the Integrative Amrit Method of Yoga and Yoga Nidra because these gentle practices harness the power of prana through relaxed, meditative states where we become more aware and capable of being who we truly are, less bound to who we are not. By obtaining stillness of mind, even for a few minutes as beginners, prana is free to innately heal, renew and unify the body-mind system. Similarly, the healing art of Reiki utilizes prana through breath and hand postures to release stress and tension. With extensive training, attunement and genuine care, Tina cultivates a calming, supportive environment for prana to flow. Tina is a certified instructor of IAM Yoga & IAM Yoga Nidra and a Reiki Master-Teacher. She teaches classes, workshops and Reiki I, II & III training and certification programs. Click on Reiki to learn more or to book a one-hour appointment. Jenn has been practicing yoga for nearly 10 years. Although she began her practice to increase physical strength and flexibility, it was when she discovered the power of breath for inner strength, self-love and acceptance that she truly found yoga. Jenn completed her training with Don Wenig at Dancing Feet Yoga in New Buffalo, MI in 2016. 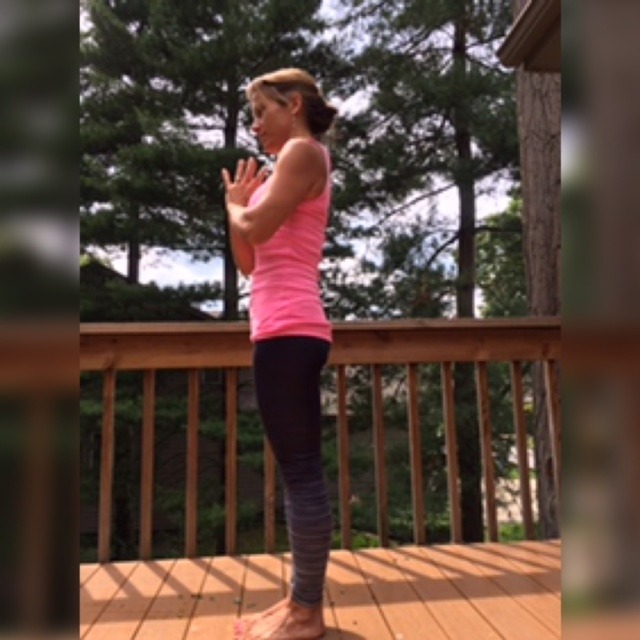 Through meditation, awareness, movement, connection and, most importantly, the breath, Jenn strives to guide her students toward the sacred home within each of us, the space in which we are whole and complete just as we are. Madelyn (Mady) has lived in Chesterton, IN all her life. She recently graduated from Massage Therapy school in Crown Point & is finalizing her licence. Currently, she works as an Acupuncture Assistant and Massage Therapist at East Wind Acupuncture. Madelyn is a 200 hr. registered Hatha Yoga Teacher. Her goal in life is to help others heal and live healthier. 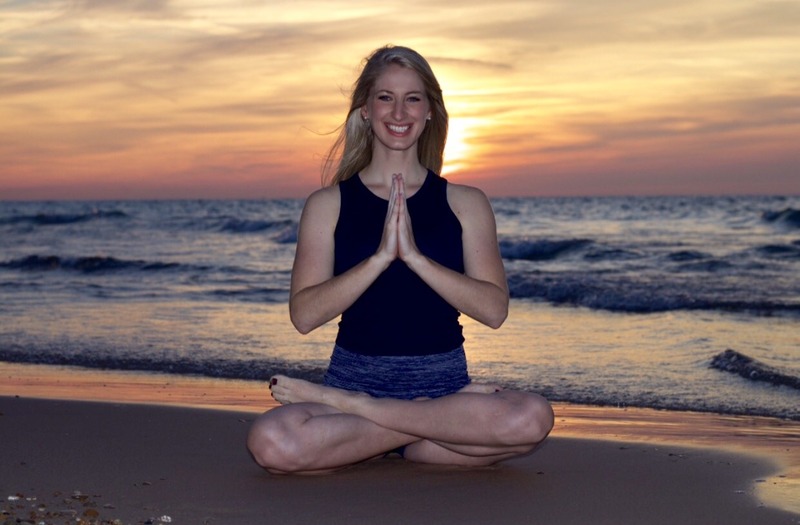 Madelyn embraces the more meditative aspects of the yoga practice and works at creating a calm atmosphere for her students as they move throughout their asana practice. Her long term goals include continuing her yoga teacher education, becoming a meditation and yoga therapy instructor. Brittany, the daughter of a Football Coach and a Nurse Practitioner, has always felt a gravitational pull towards physical activity and wellness. Through yoga, she has learned to connect the two and bring a sense of balance to all aspects of her life – mind, body and spirit – a true path to peace and happiness. Initially yearning to continue her education and enhance her own yoga practice, she completed a 200 Hour Yoga Teacher Training Certification in January of 2018 with Yoga Mecca. Soon after completion, she heard the call to actually get out and share yoga with her community. Brittany believes in inspiring people to find a deeper connection in themselves and gratitude for life. She encourages her students to honor their own authenticity, allowing them to feel more present, confident, and free. With an emphasis on exploration and breath awareness, her classes are designed to invigorate the body, calm the mind, and soothe the soul. Brittany believes that when students are pushed to their edge, moving beyond the barriers of the mind, is when they can truly discover who they are – tapping into something so much greater than their expectations. A lifelong resident of Porter, Paige is a dedicated 200 RYT. After years of practicing yoga, she realized that the joy and power within the practice was a gift she could share with others. 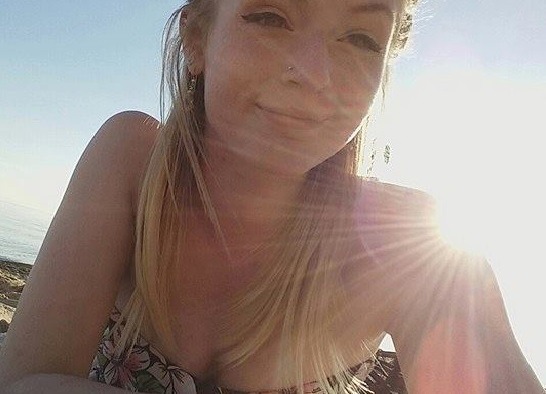 Through her energy and enthusiasm, Paige is delighted to bring her talents to the community she has loved her whole life. Certified by the Yoga Alliance at the Kripalu Institute for Yoga and Health, she received her training from Rudy Pierce and Jurian Hughes, who have more than 50 years of combined experience. 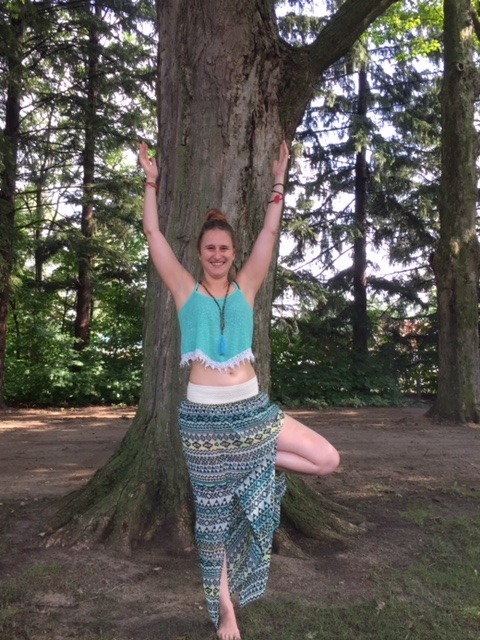 Specializing in two different energetic approaches to yoga, Rudy helped Paige to harness the slow patient aspects of the practice, while Jurian helped Paige to clarify her voice and realize there are always ways to grow as a teacher and student. 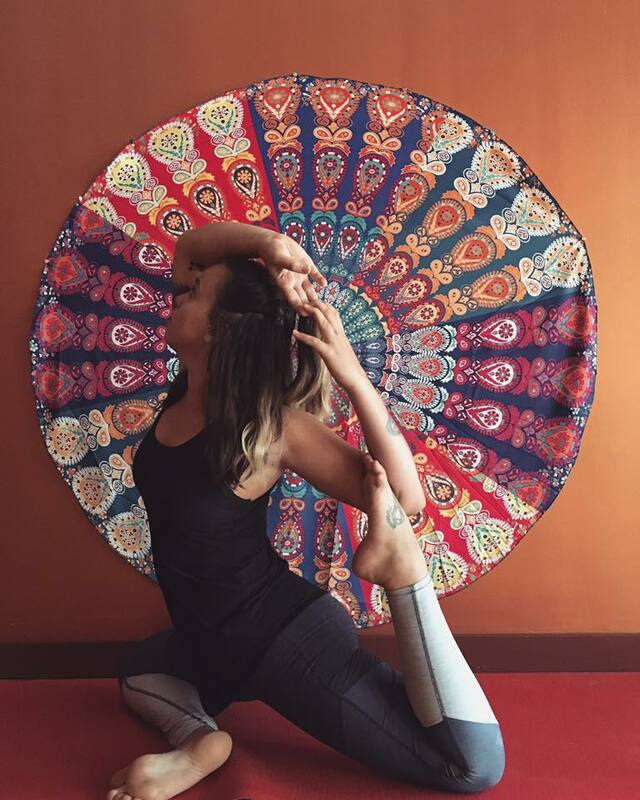 While Paige teaches the physical practice of yoga through movements of the body, she also focuses on integrating the energetic layer of the body into her classes. Sequences are based off of and inspired by themes in nature, helping students to feel more connected to the world around them. Diana Smoot is a certified yoga instructor and has been teaching yoga for 8 years. She enjoys, not only teaching the asanas, but also the body, mind and spiritual aspects of yoga to all individuals who are ready for their journey! Diana has always been into health and fitness and she use to be a competitive body builder. 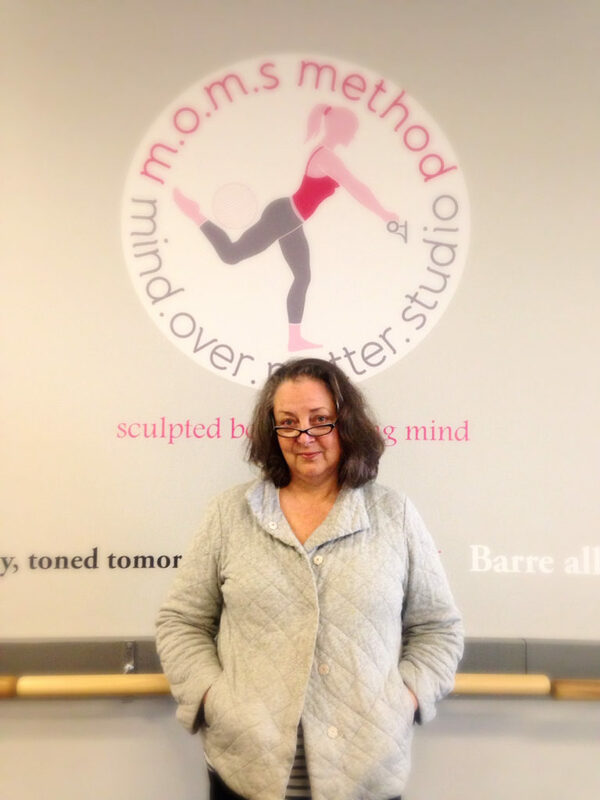 She is excited to be teaching the Zen Barre Yoga class at East Wind Studios, which marries a work out with yoga. During Zen Barre Yoga, Diana incorporates yoga asanas with weights, the barre and lots of reps – you will sweat! At the end of the class, she cools you down with a relaxing mediation. Diana lives with her two young daughters in Miller Beach where she holds beach yoga classes during the summer. She is also a Real Estate Broker with McColly Real Estate. I am very passionate about creating good, safe, posture and movement to use in daily living. Plank parties and flexibility are two of my favorite tools. I want my clients to be pain free and feeling good physically and mentally! If one doesn’t have fun while exercising, then they are most likely not going to continue. Working out should be fun, because it is so good for our bodies! My philosophy is to make sure the client not only sees results, but is also enjoying their time at the gym! I became a trainer because I want to help motivate people to become healthier and to feel better physically! I have been on the other side and have struggled with confidence in my physical appearance, and therefore can sympathize with many. Together we can become healthier and happier about ourselves-that is my goal for everyone!